Nearly six months after Black Ops 4’s release, the Treyarch dev team has changed a major setting for competitive matches. Specialist Weapons can now only be earned via score in League Play and matches using CWL settings, Treyarch game designer Tony Flame announced via Twitter. This change effectively eliminates the time factor that helped players get their Specialist Weapons quicker. Today’s update changes how Specialist Weapon cooldowns work in League Play & CWL. They will now fill up ONLY based on score, not time. OH and Skill Divisions are live, using your tracked Skill rating. Where did you place? I guess I shouldn’t be surprised with mine.. In a reply to another Twitter user, Flame confirmed Recon would be a difficult Specialist to use in Search and Destroy since he requires 2,550 score. Flame suggested players use Ruin, Battery, Zero, Crash, and Prophet instead because they only require 1,700 score. This will undoubtedly change how players go about using their Specialist Weapons. Instead of randomly using the weapon to get it again later in the game, players will have to be more cognizant of how they use their Specialist Weapons. This also allows opposing players to more easily keep track of their opponents’ progress toward the Specialist Weapon. Midnight Esports’ Christopher “Parasite” Duarte already revealed the score amounts for each Specialist Weapon, and it appears Recon has the highest amount, which will likely all but kill the specialist’s usage in pro play. Zero, on the other hand, may be used more since her weapon is set at 1,700 points. 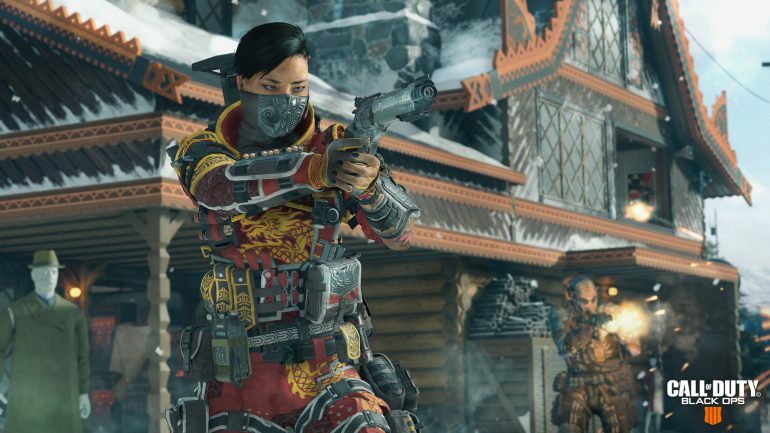 In addition to the specialist changes, Flame confirmed that skill divisions have been added to League Play, which is hopefully an addition that will draw clearer lines between skill levels. Over the past few months, players have complained that there’s no skill-based matchmaking and it’s more of a random draw in what type of opponents you will face.